Mark has worked for DFID (and before that, the UK’s ODA) since 1991. He graduated as a Civil Engineer in 1980, worked for consulting engineer firms in Zambia, the UAE and the UK primarily in the water sector. 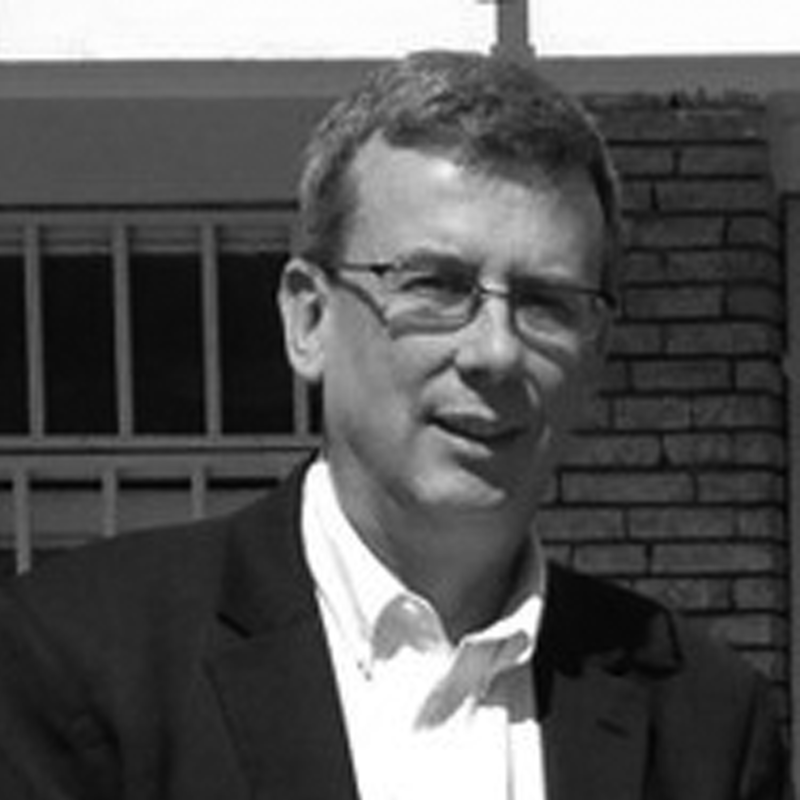 Following a Masters Degree in 1991 he has worked mostly on the UK’s country development programmes in India, Southern Africa, Nepal, Ethiopia, Afghanistan (twice) and Vietnam with occasional periods in HQ. His postings have increasingly taken him to fragile and conflict affected states, in line with DFID’s focus over the past decade.